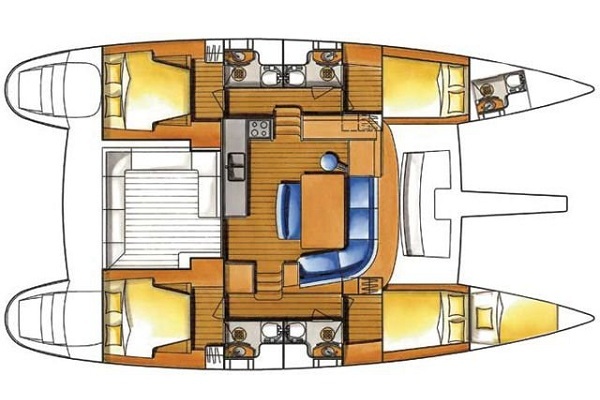 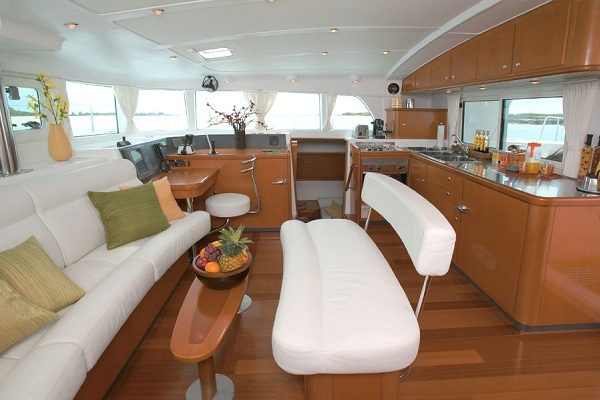 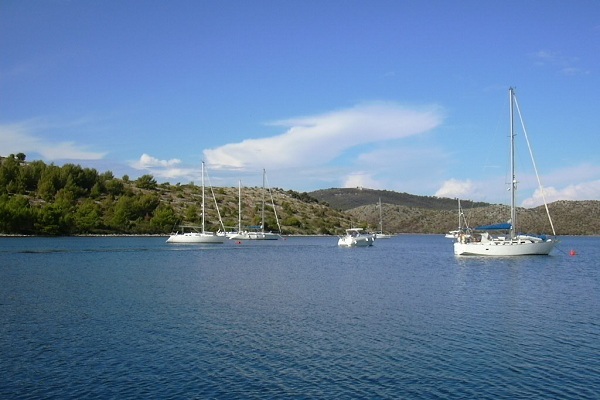 Click the following link for more information on the Kornati Islands yacht charter area. 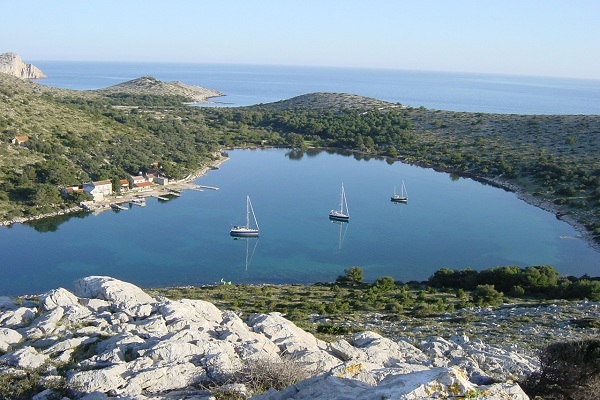 Check out suggested sailing itineraries for the Kornati Islands. 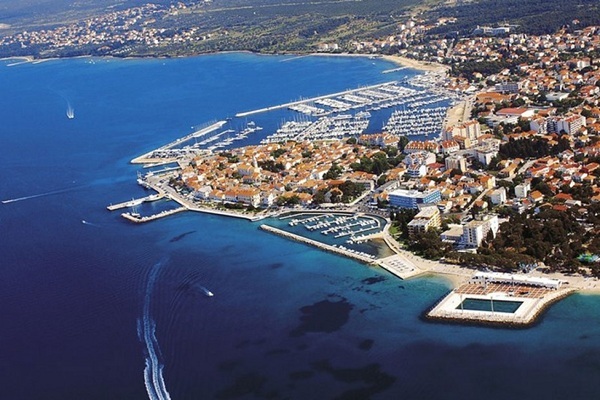 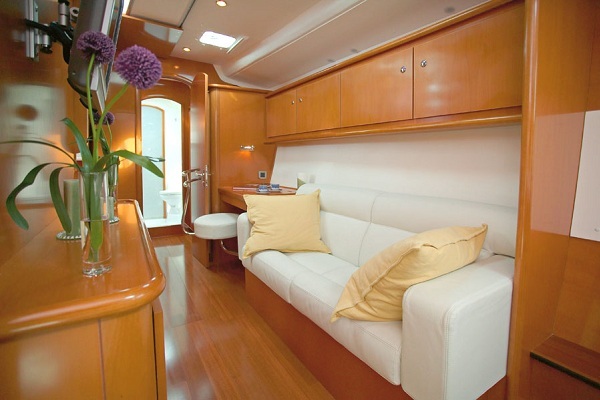 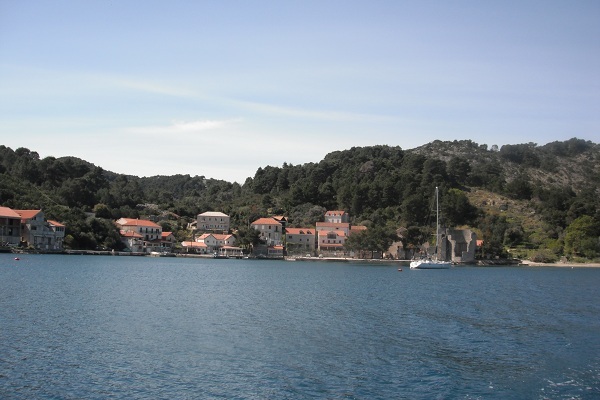 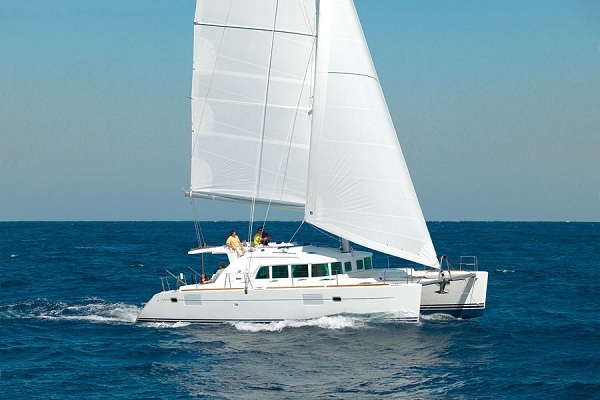 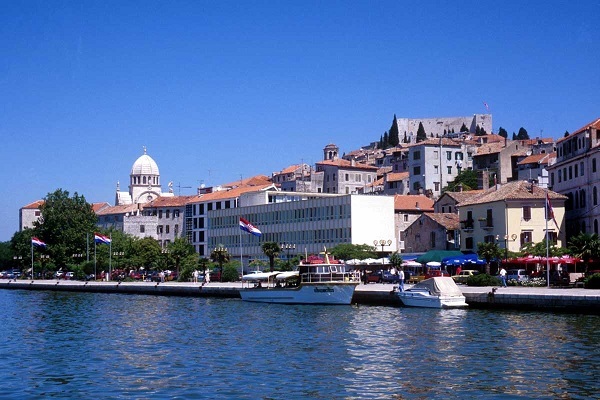 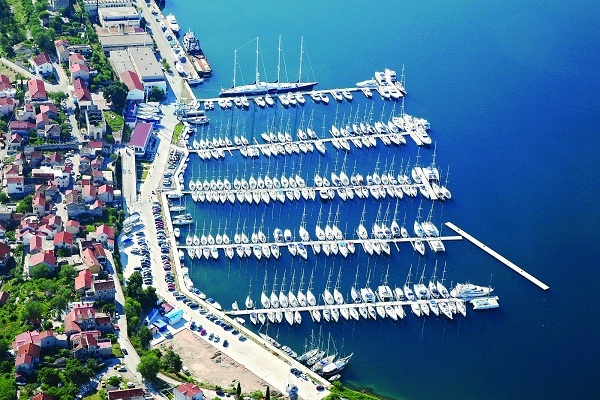 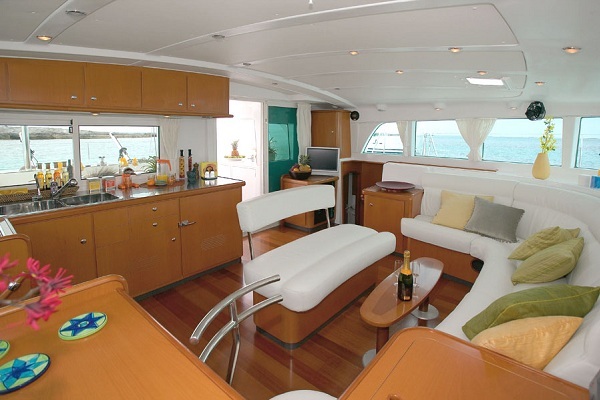 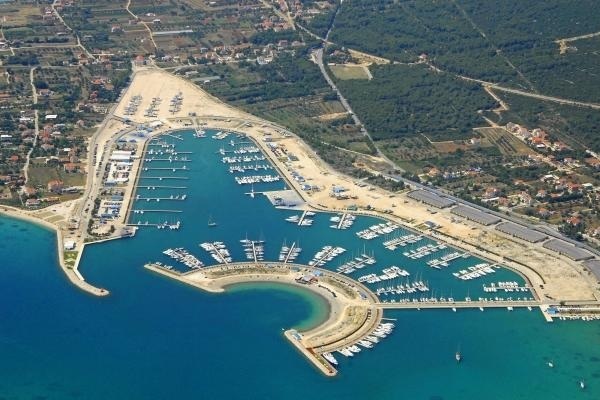 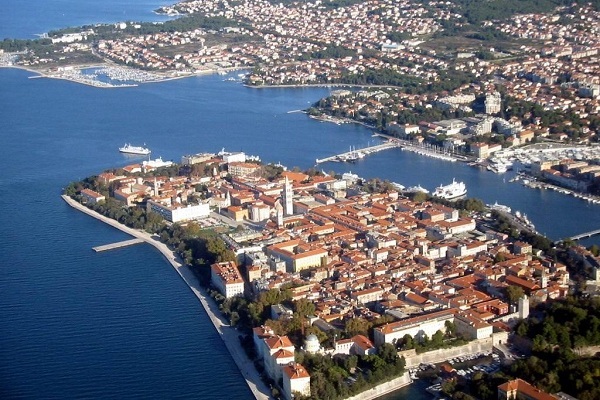 And see our Cruising Guide for marinas, harbours and anchorages in the Croatian Adriatic.